Weight loss is an eternal struggle for many of us. Everyone’s body is different, so figuring out what’s effective and what’s not can often feel like guesswork. Exercise is a fairly straightforward approach, which is why you see so many women running, doing yoga, aerobics, and other strenuous activities. Unfortunately, studies show that exercise is only around 20% of the equation when it comes to weight loss. Diet is the major factor by which you’ll be losing weight, and it’s here that there’s a lot of confusion as to what works. Sure, you can cut down on carbs and fat to reduce weight gain, but knowing how to burn off your existing weight is difficult! So we’ve decided to compile a list of some really effective herbs and foods that can boost female metabolism and help you take your weight loss regimen to the next level. Cayenne pepper is a wonderful spice for everything from stew seasoning to a Thanksgiving turkey, thanks to that delicious heat it adds to any dish. However, it also comes with a variety of weight loss effects, owing to the active ingredient capsaicin, which gives it that spicy taste. The capsaicin accelerates your metabolism and causes you to burn calories faster, while also adding a mild appetite-suppressing effect. 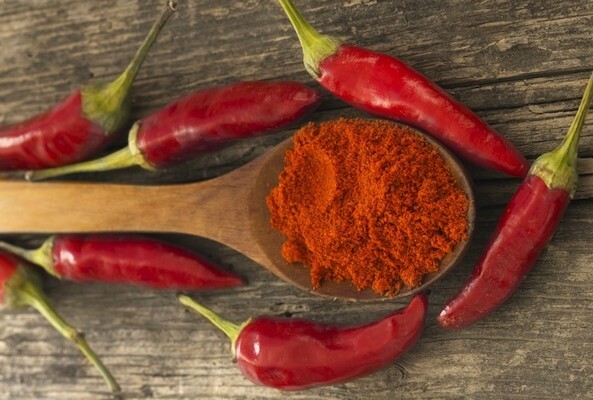 These two effects combine to make cayenne pepper a great food to add to your weight loss plan. Though it contains “pepper” in its name, black pepper doesn’t contain capsaicin, like cayenne pepper does. Instead, it gets its spicy flavor from piperine, a compound that has been demonstrated in labs to reduce body weight and formation of fat. Adding black pepper to your food isn’t just a scrumptious proposition—it may very well help you lose weight too! You may have heard of turmeric’s wide variety of health benefits, such as its powerful antioxidant and anti-inflammatory effects. But did you know that it can also help with weight loss? Research suggests that curcumin, the compound responsible for turmeric’s yellow color, can help reduce the growth of fat, as tested on rats. 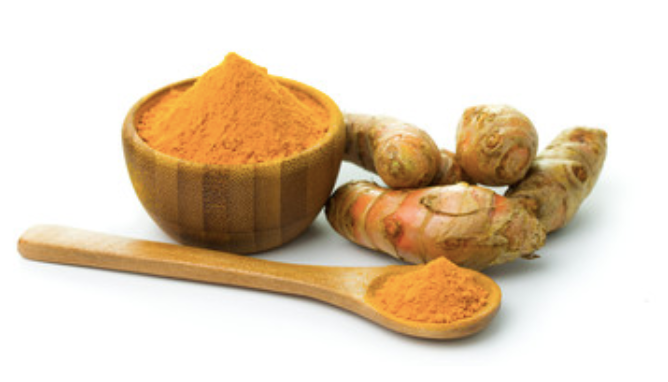 On top of that, curcumin can also reduce cholesterol levels and help manage blood sugar for diabetics. Cumin comes with a whole host of metabolic benefits. Studies have shown that it can contribute significantly to lowered body fat percentage and overall weight loss, as it may help increase metabolism. 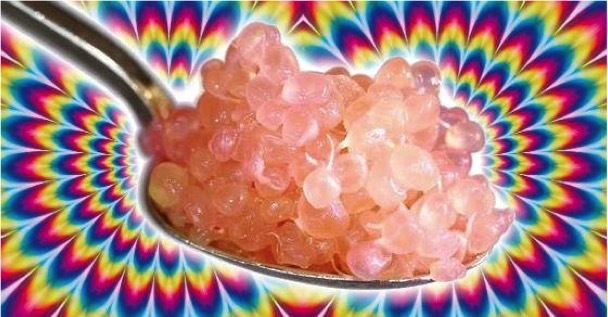 It also decreases blood sugar, and may even help decrease levels of “bad” LDL cholesterol. There’s a reason why kale and lettuce, among other leafy vegetables, are so popular in the world of weight loss. These greens contain a large amount of fiber, which can help with bowel movements and blood sugar control. They’re also very heavy and filling without containing too many carbs or calories. This means you can fill your stomach with a leafy dish and not worry about the weight. Eggs used to be demonized as unhealthy, cholesterol-ridden caloric wastelands that should be avoided for weight loss. 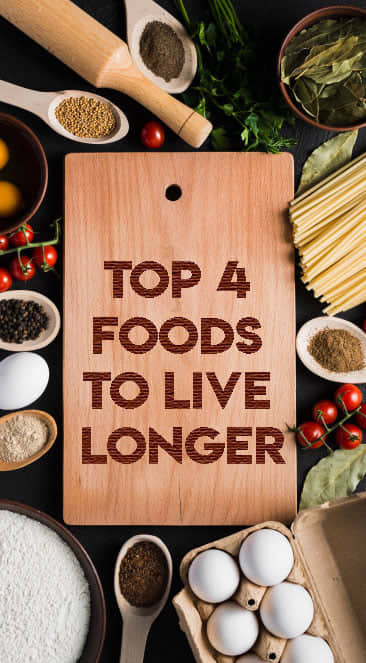 However, recent nutritional studies have shown that they’re chock full of vitamins and nutrients, as well as the expected large amount of protein. Protein is well-known for its role in weight loss. It simultaneously reduces the hormones responsible for the feeling of hunger, and promotes the production of the hormones that suppress appetite. It also significantly boosts the metabolism, increasing fat burn. 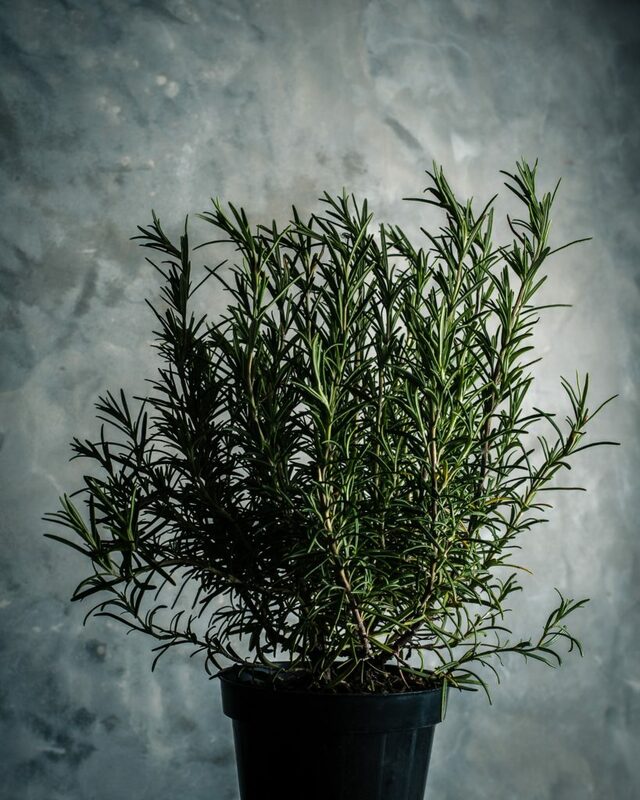 In a variety of scientific studies, rosemary has been shown to significantly decrease blood sugar levels and increase metabolism, leading to a large loss of weight overall in tested lab rats. And since it’s essentially calorie-free, you can freely add as much as you want for that delicious aroma and nasal flavor, while potentially reducing weight. 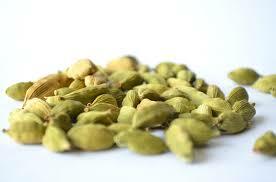 When tested on rats that had a diet that was high in fats and carbs, cardamom was associated with reducing fat overall while improving metabolism. This makes it a great food to add to your diet when you’re just starting out, especially if you came from unhealthy eating habits. One of the most common spices around, ginger has a lot of presence in alternative medicine due to its anti-inflammatory and antioxidant potential. It can also boost your metabolism. Gingerol, the active ingredient in ginger that’s responsible for these health benefits, may also increase metabolism and fat burning while suppressing appetite. In the context of healthy diets, coffee is sort of an outlier, as it has its own benefits and disadvantages. But for the purpose of improving metabolism, coffee has a lot to offer. 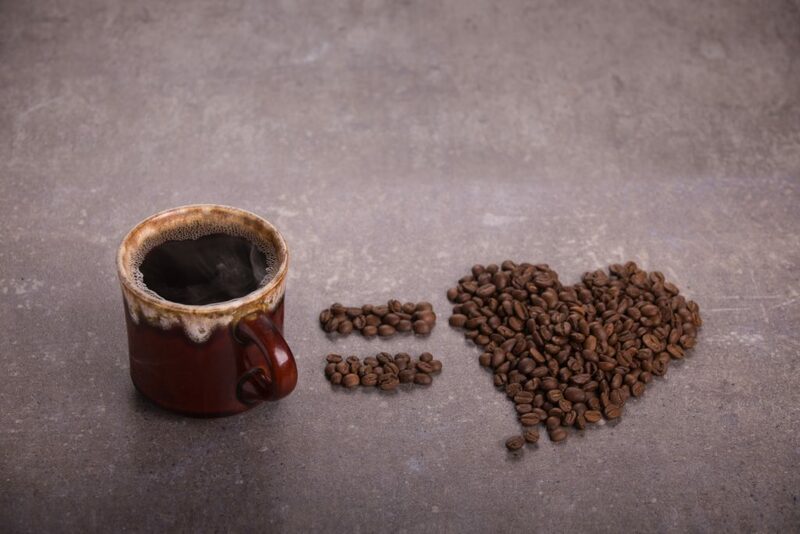 Caffeine raises your body temperature and increases your metabolism, as part of its stimulant effects. It can also help suppress your appetite, so that you eat less while you take it, or afterwards. That said, coffee is also a diuretic, so it may cause a little bit of dehydration if you don’t replace fluids lost to urination. Obviously, any health benefits from coffee will be ruined if you take it in with a lot of sugar or cream. Take your coffee black to get the most out of its benefits. 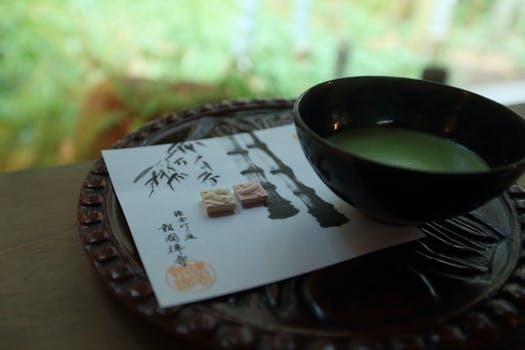 Tea is the second most widely consumed beverages in the world, after water. That’s not just because it’s delicious—though it certainly is! Green tea contains catechins, which are powerful antioxidants that help reduce inflammation and may prevent some cancers. They also boost your metabolism, specifically in how the body burns fat and converts it to energy. 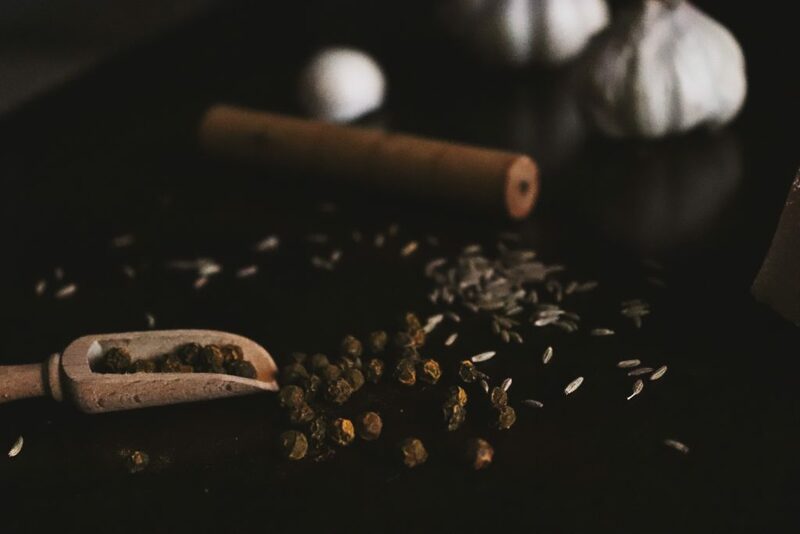 Selecting a weight-loss-friendly spice or food to include in your diet may seem somewhat daunting. You’ll find, though, that there are plenty of choices out there. 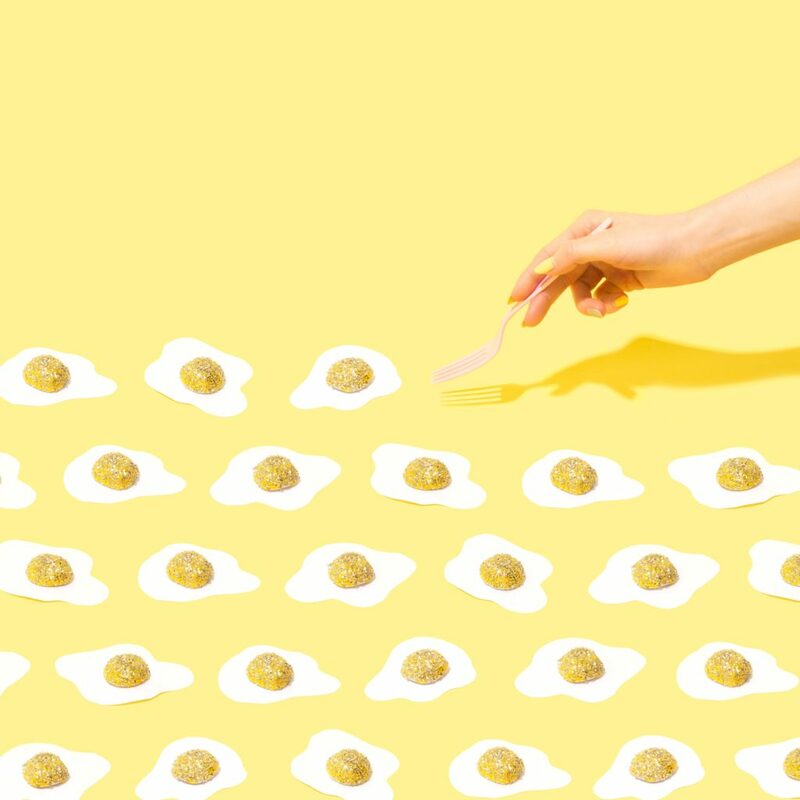 And this diet doesn’t have to be a bland affair—the world is filled with delicious foods that can help you lose weight. Take some from this list, and explore the rest on your own. Soon, you’ll have a diet filled with healthy, metabolism-boosting foods that’ll keep you in shape.